Intelligent area management is one of the key mindsets of top outbound sales teams. 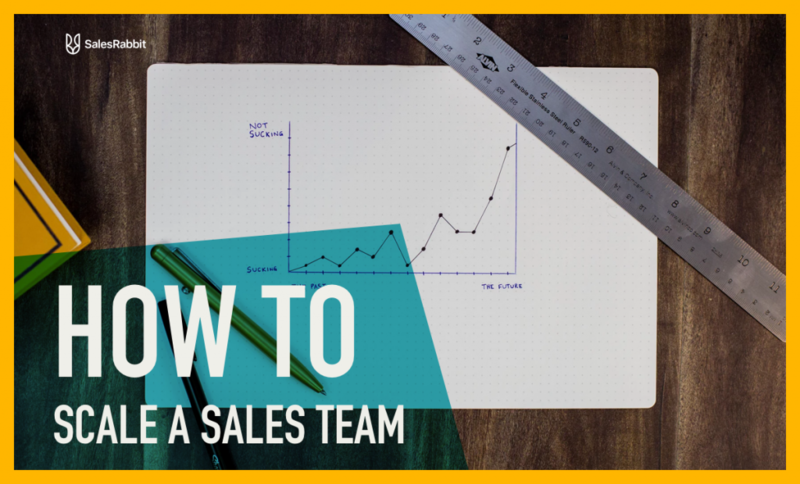 When managing a team of sales reps, it’s critical to know how to best set up your team for success so they can be in a position to maximize their sales. With strategic and mobile area management, your teams will work more efficiently than ever and your reps will be positioned to get the most from every area assigned to them. If you want your reps to do clean work, give them a clean area to work from. Precise lines and clear cut areas will help them be in the mindset to focus on the homes within their area because they won’t have any question as to which streets they should and should not go to. The easiest platform to do this on is through app.salesrabbit.com, the SalesRabbit web app – go to Sales Hub > Map to draw your team’s areas with better precision. The most successful reps work from areas that have approximately 150-200 homes. An area shouldn’t be larger than what they can do in a couple of days. When giving a full-time rep areas to work from, give them 2-3 areas of 200 homes within each area per week and encourage them to go back to each area at least once to increase their sales opportunities. 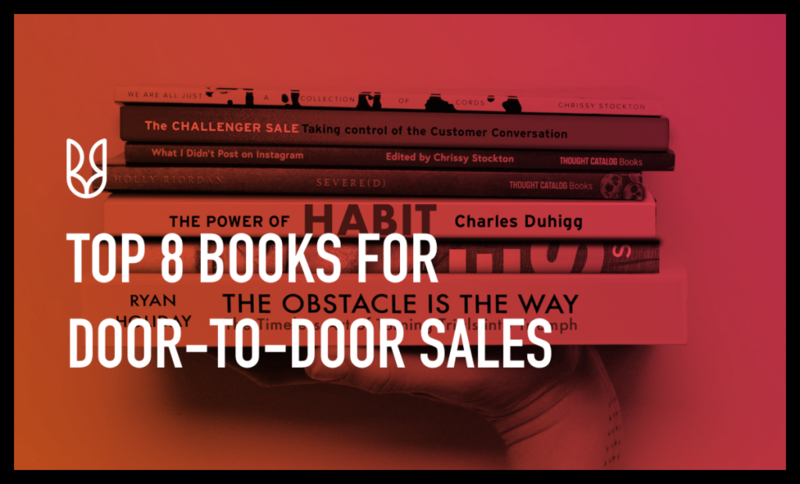 To ensure double-door knocking does not happen, it’s critical that a rep marks every interaction and filters their lead statuses to view all previous attempts to interact with a potential customer. This will uphold professionalism and allow your rep to remain respectful of residents in a neighborhood. 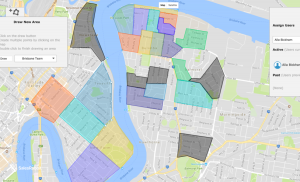 Finally, once the areas have been fully covered – unassign them. (This will happen automatically if the rep has been assigned their maximum number of areas.) This will not delete the modified lead statuses created within an area, but it will allow your reps to focus on the areas they are currently working. Of course, you should keep areas around after they’ve been unassigned. That way, you can know which reps have worked it and when they were there. 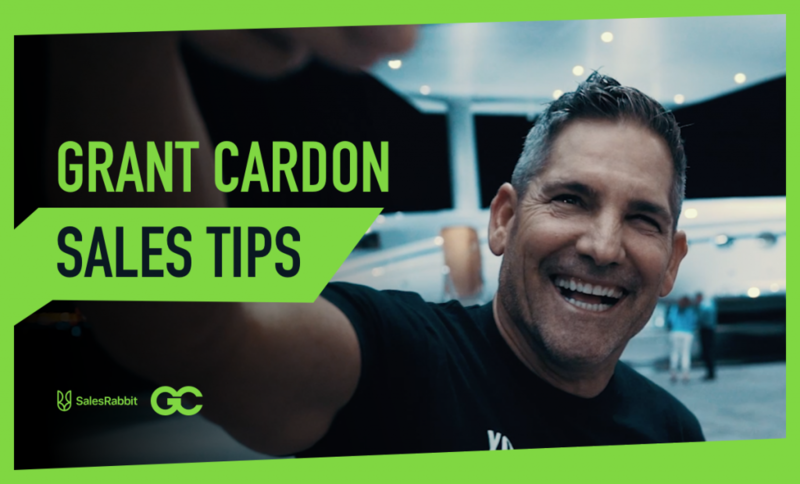 That will help you plan strategically about how you want to handle that and other areas in the future. If you’re not already, you should consider using DataGrid— it’s a game-changing sales tool that can help you be strategic about areas before assigning them and provide reps with information about a homeowner before talking to them. The biggest benefit of DataGrid as far as Area Management is concerned is that it will allow you to target higher propensity buyers. If you’re collecting data about customer patterns and ideal buyer types, DataGrid will enable you to strategically target those buyer types by providing you with homeowner information, including homeowner name and their estimated income level. The more strategic you are about approaching an area, the more effective you’ll be with your time and resources and the more successful you’ll be with your canvassing. These area assignment tips will help your reps remain organized and properly directed. When your teams are organized, you’ll capitalize on far more opportunities in a given area and see bigger results with your profitability.